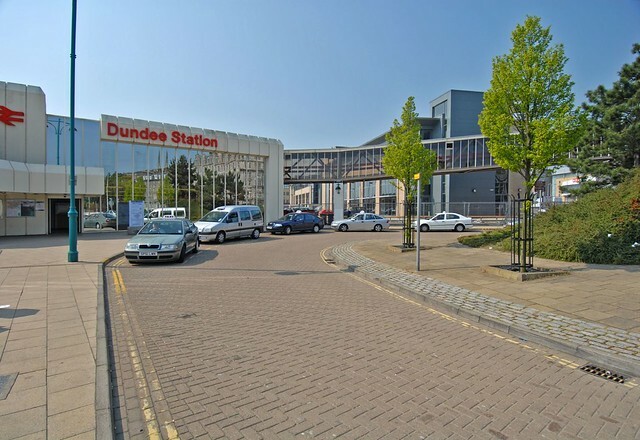 Working with lead consultants MRC Mclean Hazel, we have been asked to develop a range of options for the redevelopment of Dundee Station. 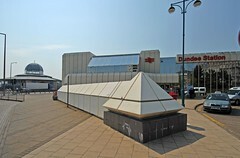 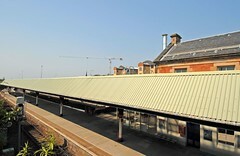 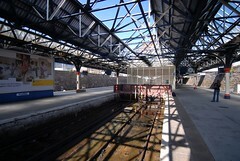 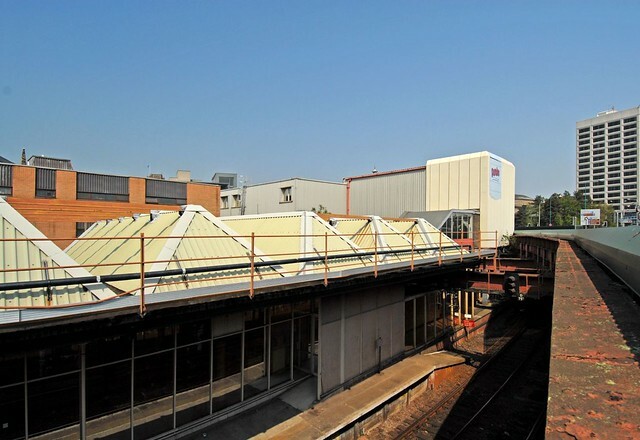 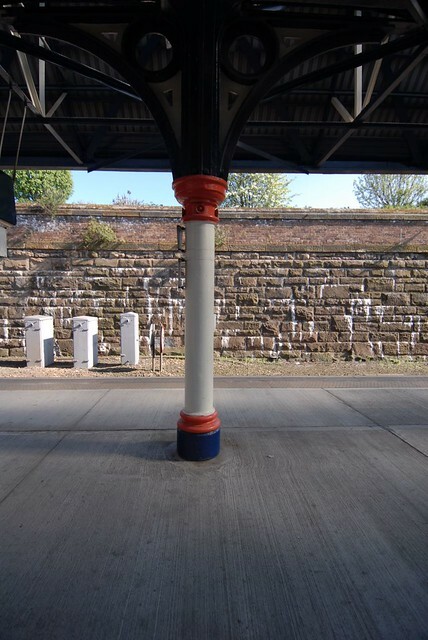 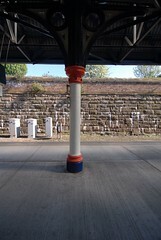 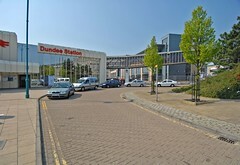 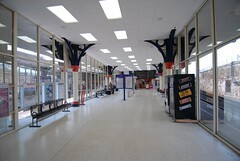 Dundee Station is an important place in the city – it is a major gateway, it is the main public transport facility, it is well used and conveniently located though slightly off-centre. 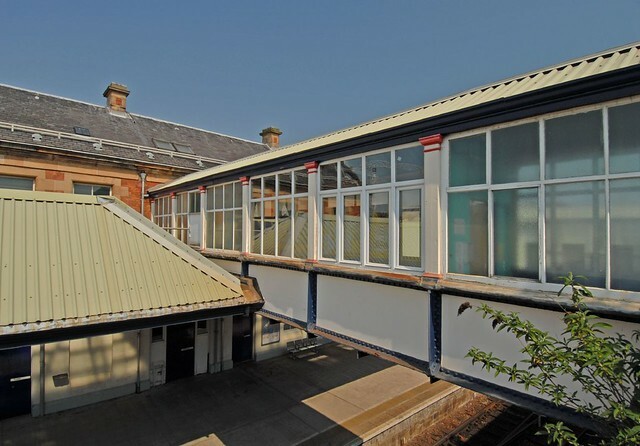 It is not an object of great beauty, combining the remains of a brick and red sandstone North British Railway Company building dating from the 19th century at the lower platform level with a 1960/70s booking hall and office at street level. 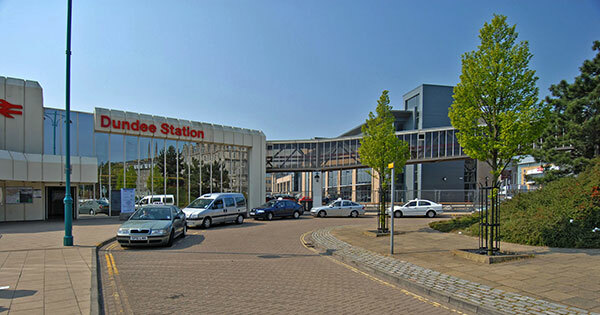 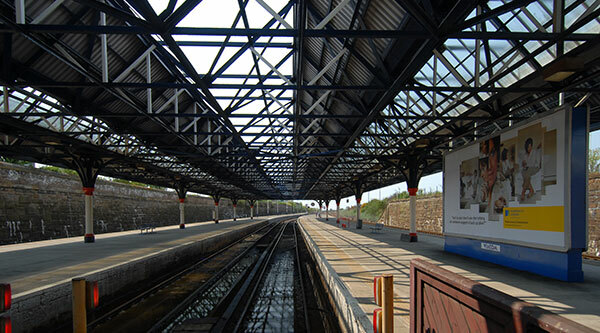 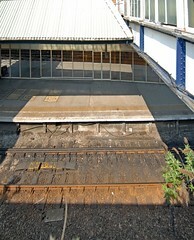 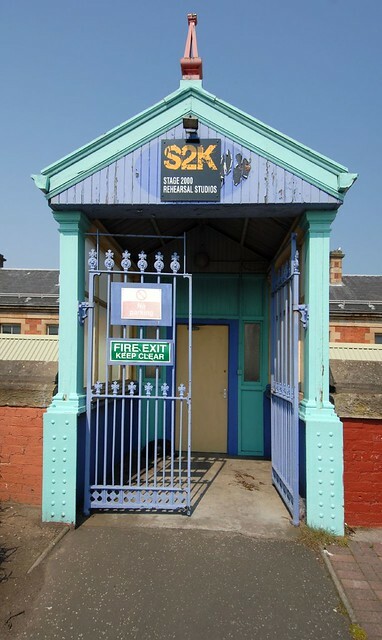 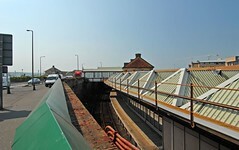 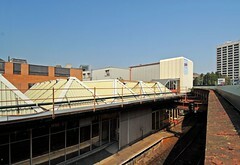 The station was an important node in a system of pedestrian walkways and overbridges that linked the city centre to the waterfront and Discovery Point. This is less well defined today as the overbridge walkway system has been demolished to make way for the first phase of infrastructure changes necessary to implement the Central Waterfront proposal. 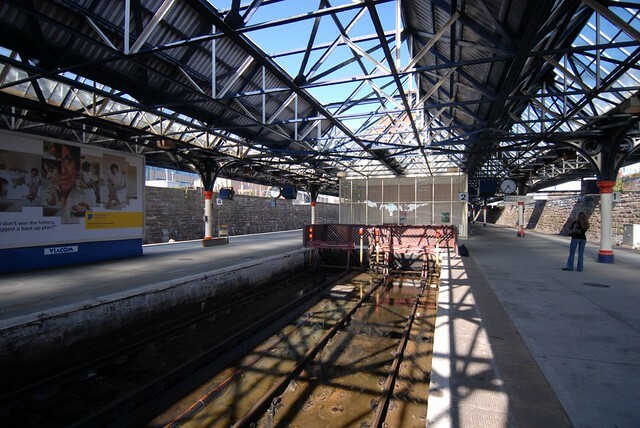 The station is therefore in an area of transition and will continue to be so for a number of years as major works take place around it to strengthen bridges, realign roads and provide new development sites. 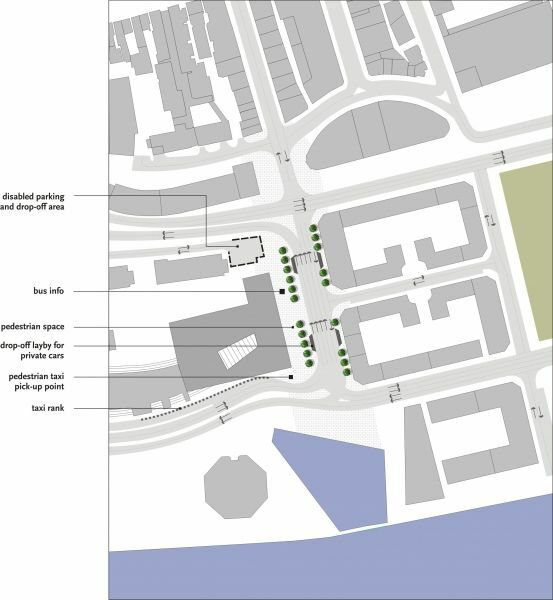 The proposals for the Central Waterfront area place the station at a major focal point in the new street system for the area.